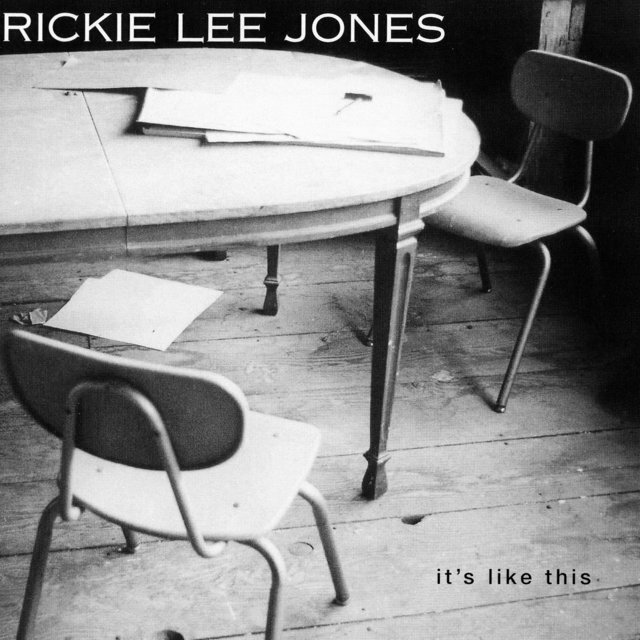 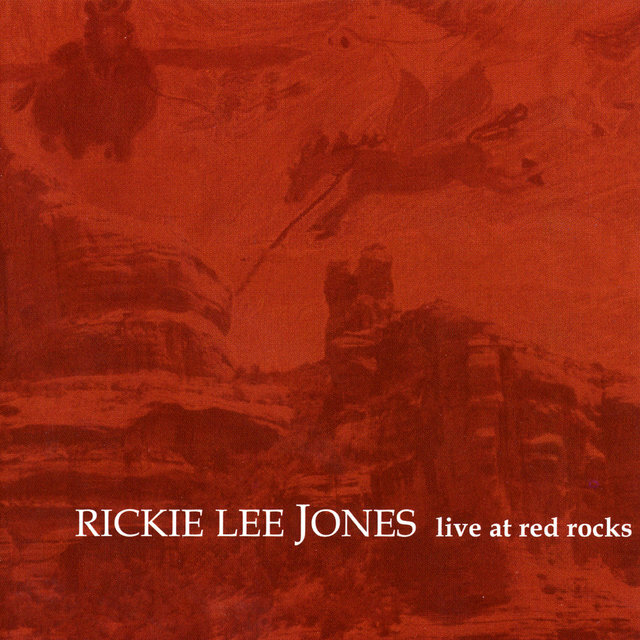 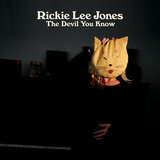 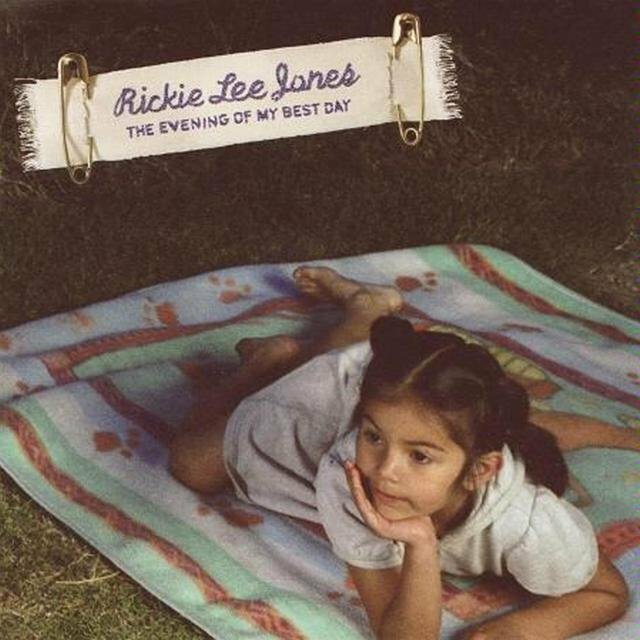 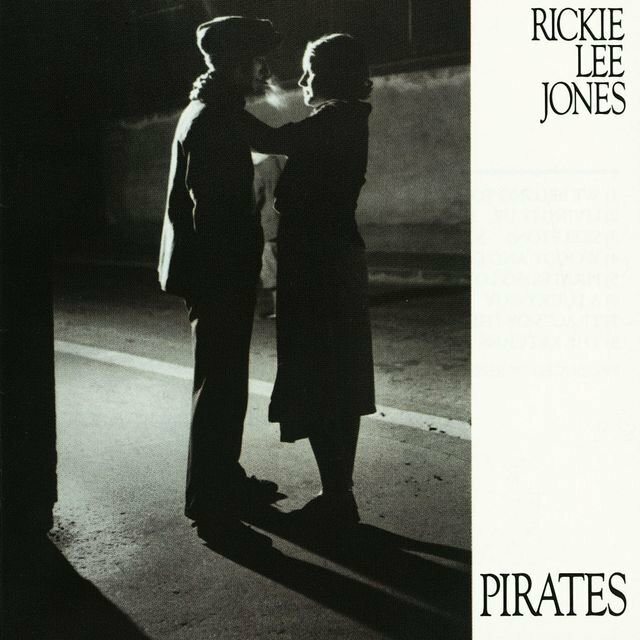 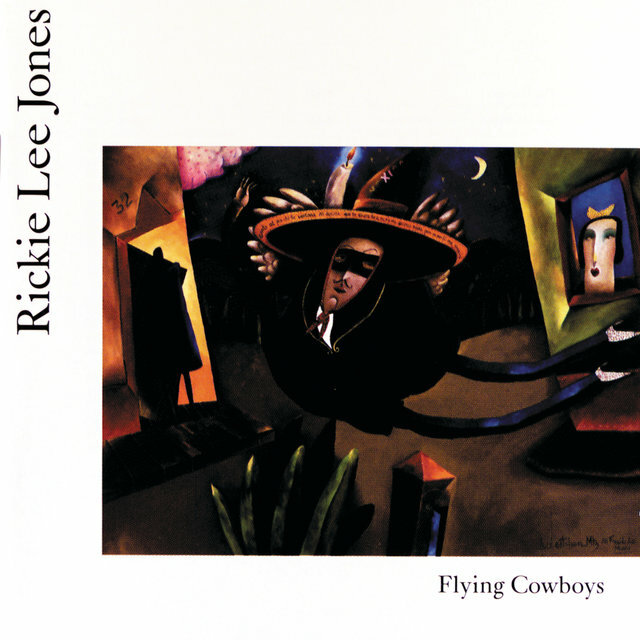 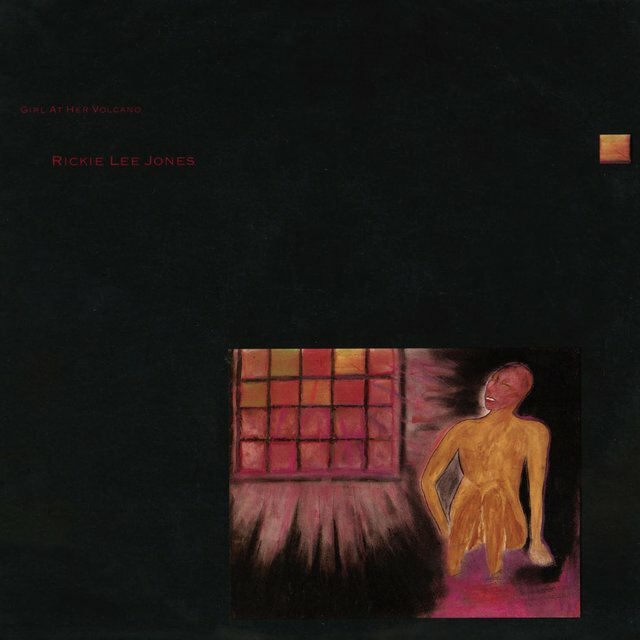 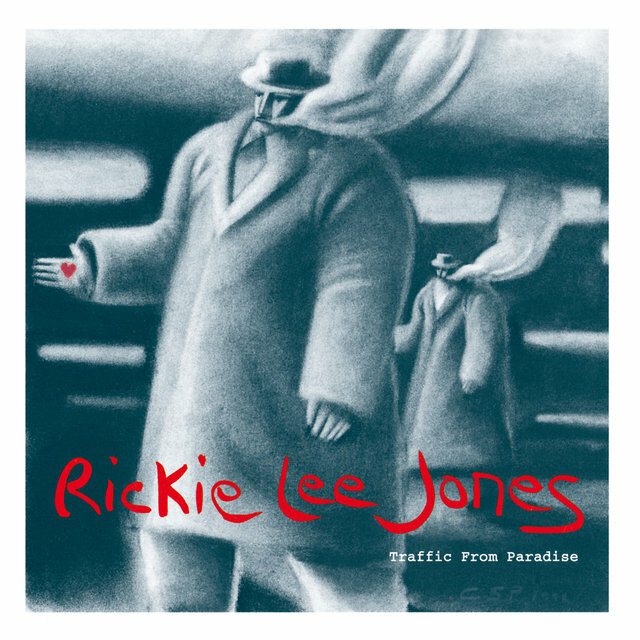 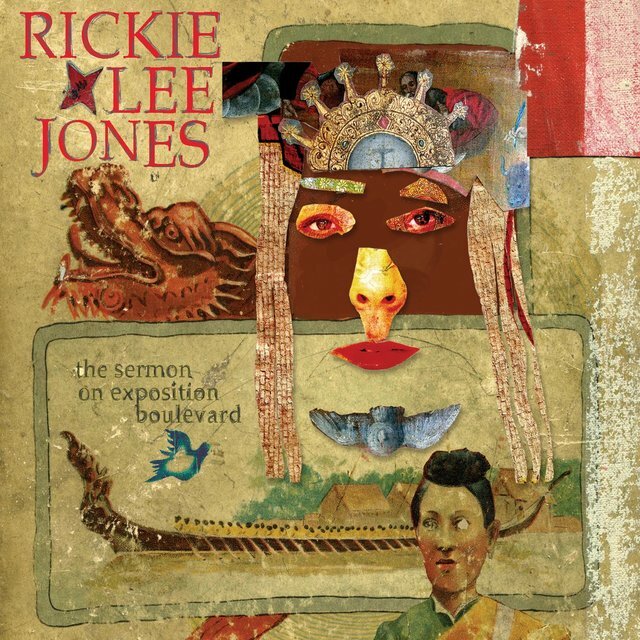 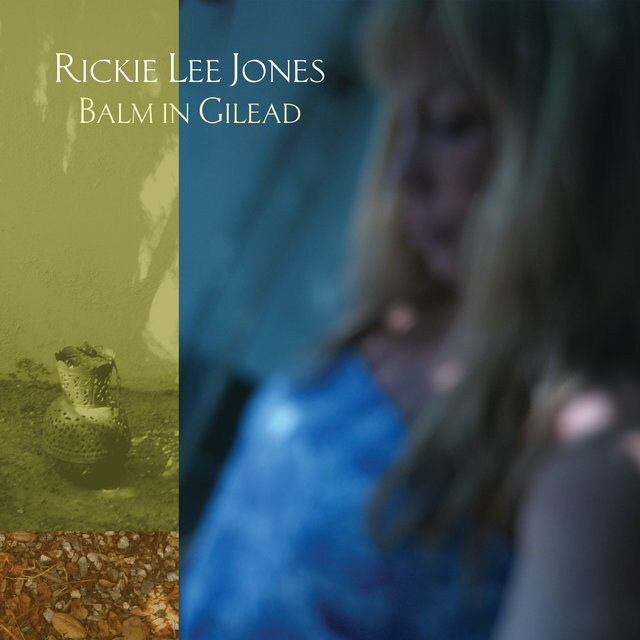 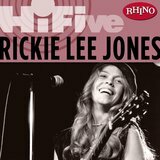 From her 1979 debut onward, Rickie Lee Jones has proved to be an original, mixing beatnik-based poetic sensibilities with R&B, jazz, folk, and pop. 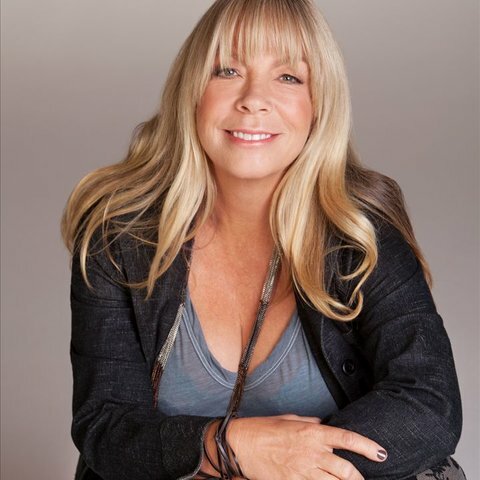 Most of her commercial success came at the outset of her career, but a restless creative spirit — combined with a stubborn refusal to fit comfortably into any one musical niche — sealed her ultimate destiny as that of a highly regarded cult heroine. 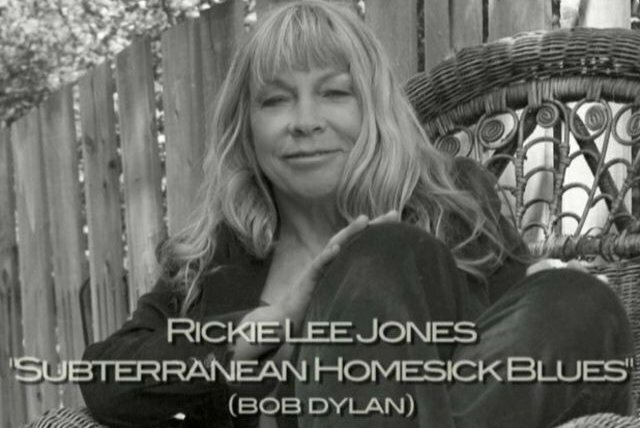 Her first measure of success was as a songwriter; after her friend Ivan Ulz sang Jones' composition "Easy Money" over the phone to Lowell George, the ex-Little Feat frontman included it on his album Thanks I'll Eat It Here. 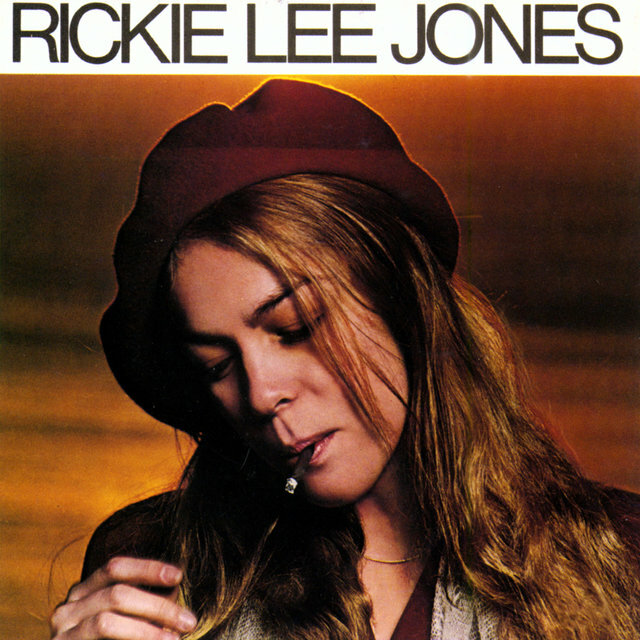 Then in 1978 Jones' four-song demo came to the attention of Warner Bros. executive Lenny Waronker, who enlisted Russ Titleman to co-produce her self-titled 1979 debut LP. 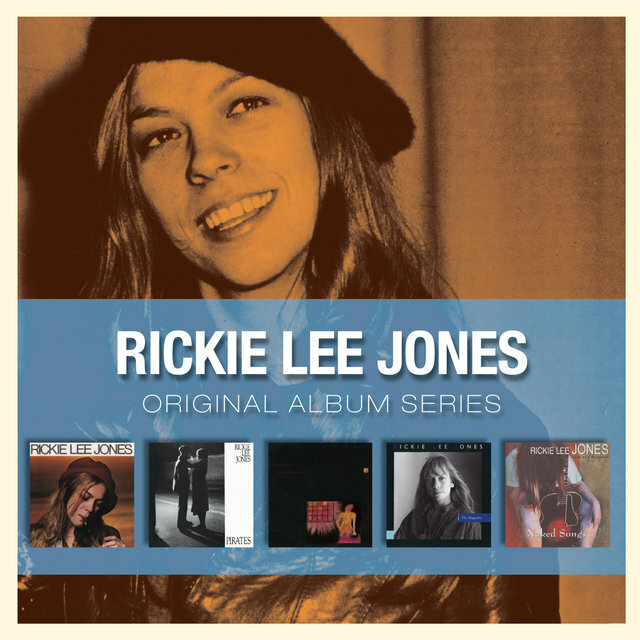 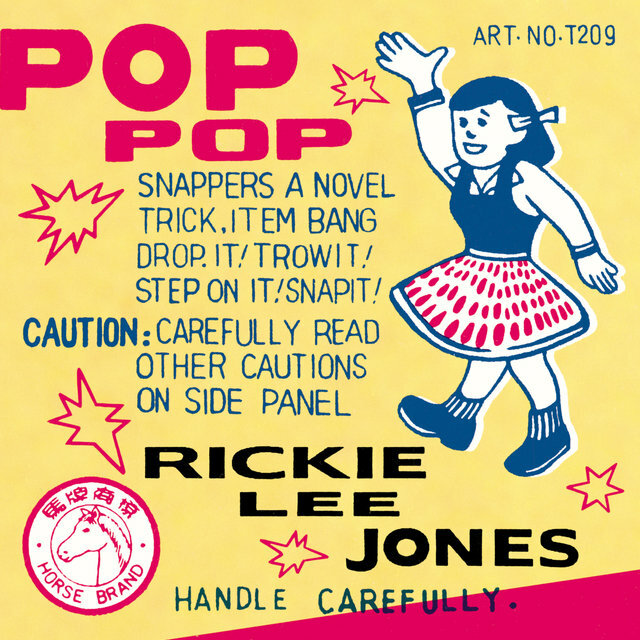 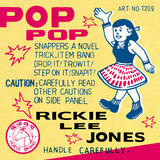 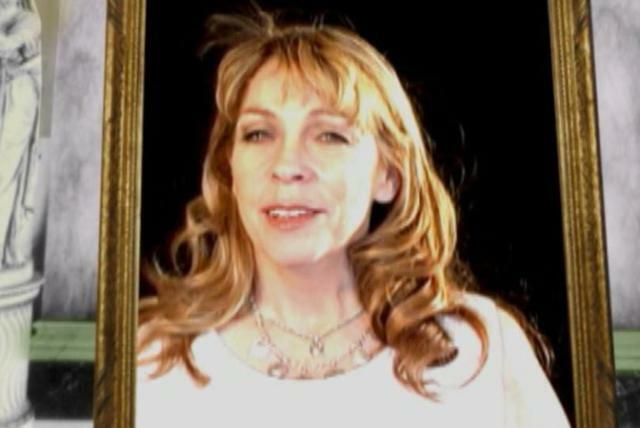 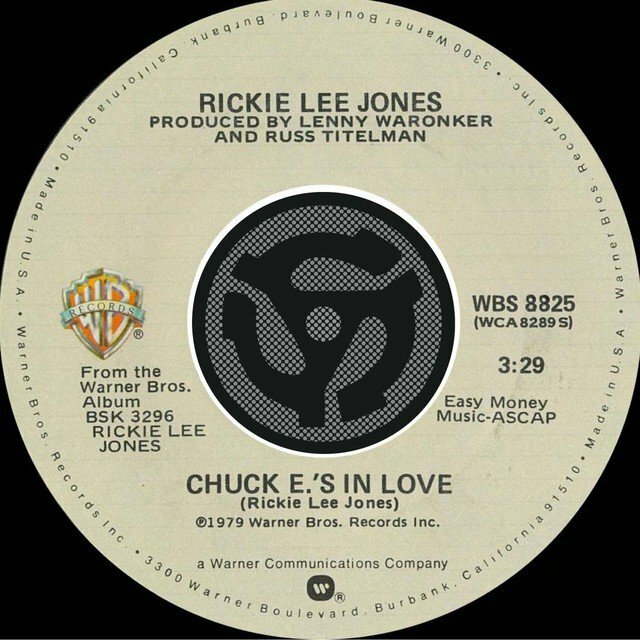 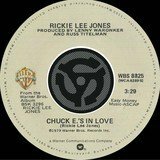 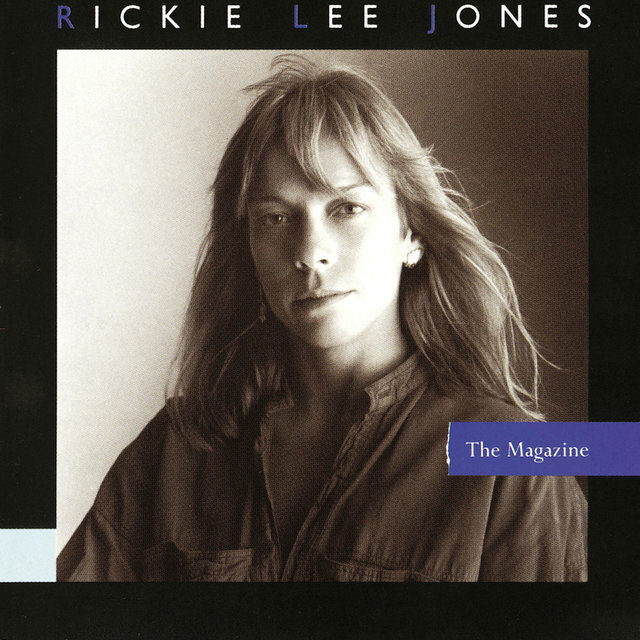 Spurred by the success of the jazz-flavored hit single "Chuck E's in Love," Rickie Lee Jones became a smash both commercially and critically, earning praise for Jones' elastic vocals, vivid wordplay, and unique fusion of folk, jazz, and R&B.